GEFONT Province No.7 Committee has been reformed under the Presidency of Dev Bahadur Bam. The extended meeting of Province No. 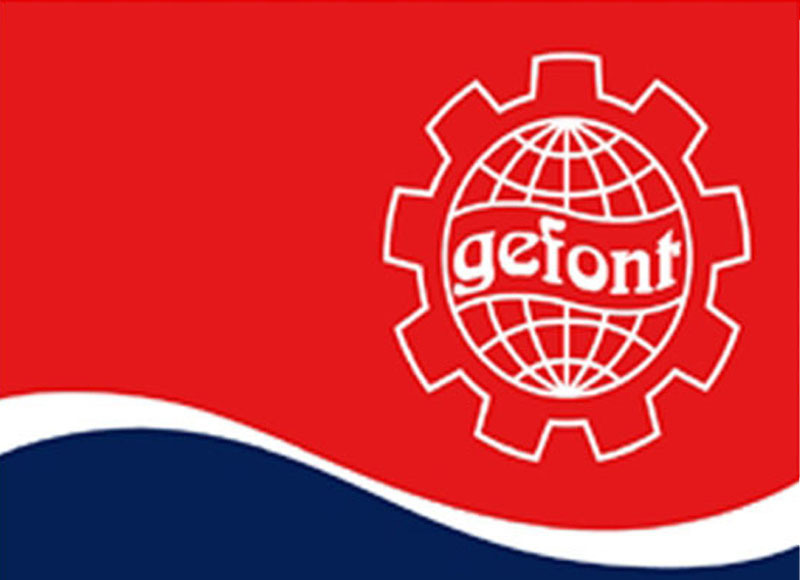 7 Committee held under the Presidency of GEFONT Delegates Council Chief Haridatta Joshi has reformed the committee. The first meeting of the committee has planned 100 days organisation development and mobilisation workplan. Likewise, Municipality level workers gathering in Kailai has formed 7 members Bhajani Trisakti Municipality Committee under the presidency of Ram Bahadur Chaudhary. And 9 members Godaghodi Municipality Committee has been formed under the presidency of Prem Bahadur Kadel. Meanwhile, Gathering in Birendranagar Municipality of Karnali Province has formed 11 members Municipality Committee under the presidency of Smile Salmani.